Ask about our App Mobile Pawn! Call or visit one of our stores today and ask about our app Mobile Pawn. 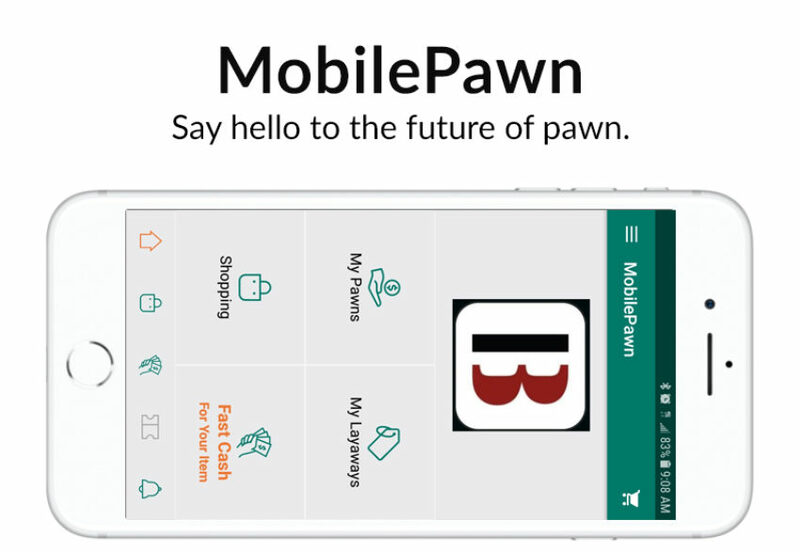 Mobile Pawn allows you to view and pay on your pawns and layaways! It also allows you to view our online inventory and purchase any item you like! We can set you up in just minutes!